One of the most common things I seem to run into in the world of bathroom renovations is builder grade materials (aka, inexpensive and not the best quality). This isn’t a bad thing necessarily, but when it is in all of your bathrooms, you can only live with them for so long before you are ready for an upgrade. 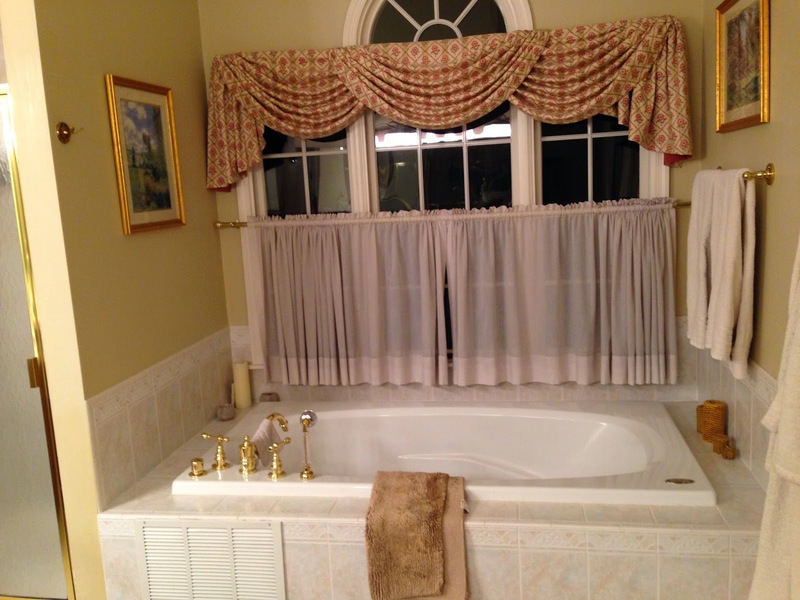 This particular client was working on their master bath, and the first thing that the husband said to me was that he was looking for “wow factor.” I will admit that at first I was a little intimidated, but I used my best judgement to give him a well functioning layout in their uniquely shaped space that would maximize all of the key areas. But really, a client is never going to see or feel that wow from a plan on paper. So we walked through the layout details and then moved onto where you can really start to see the “wow” coming together: the materials and details. 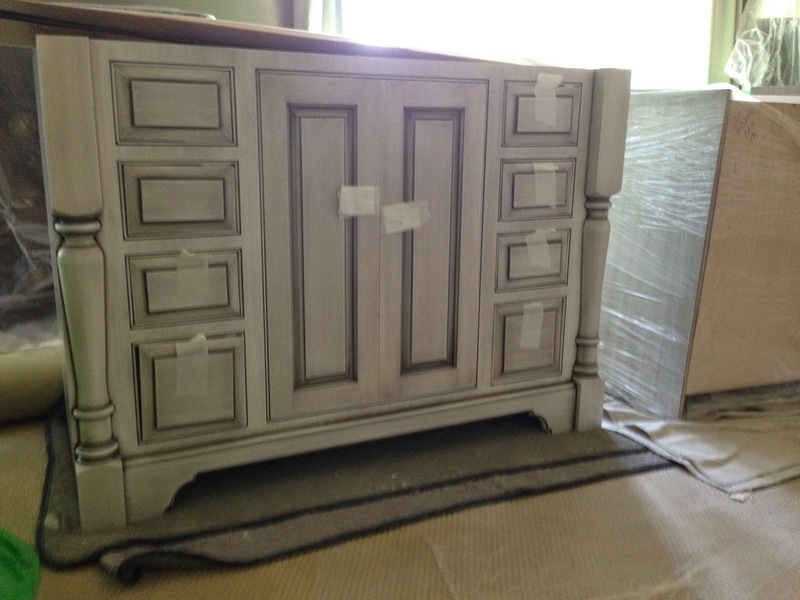 New vanity, waiting for installation. 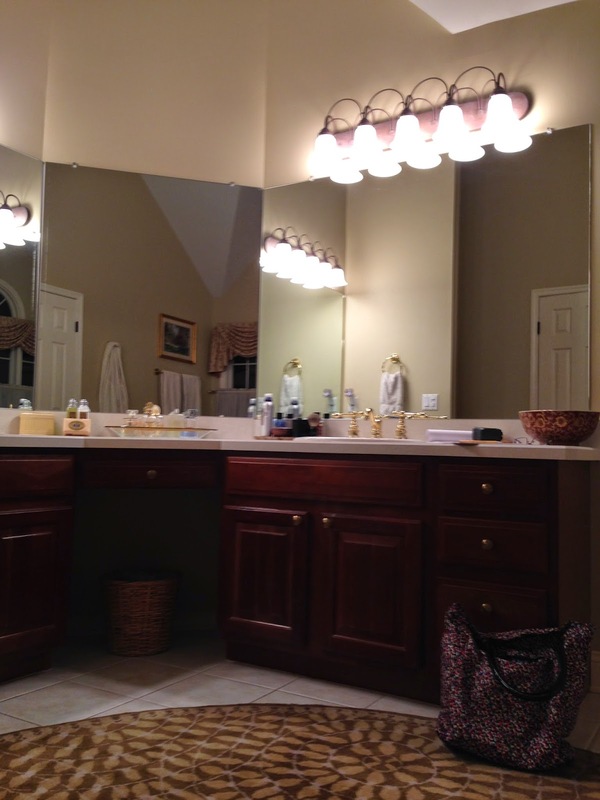 We selected a stunning finish, door style and details on their vanity-another custom project, selected a lovely stone for counter tops and surfaces, mixed in a handful of tiles and tile design details, added heated flooring and layered on the light… voila! The space was starting to feel like we could really achieve the wow! 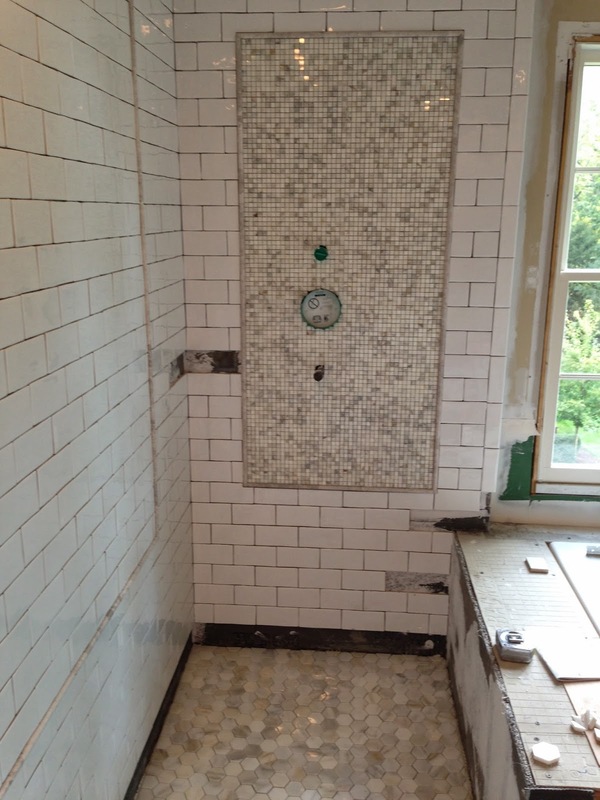 Shower tile design, details in process. 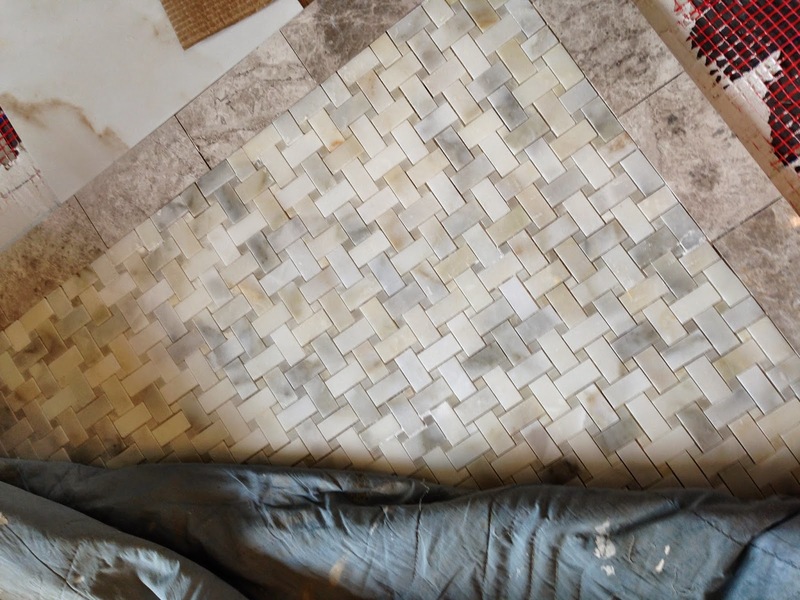 Floor accent tile–see that red mesh in the corner? Heated floors. Yep–wow factor. This space is one that I truly believe is going to come together beautifully. I cannot wait for the final details to be completed and to share the reveal! What do you think?